Free Bag Of Cracker Jack’D @ 11AM EST Daily!! 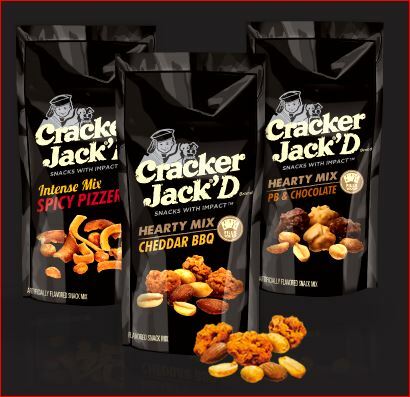 The first 1000 people to fill out the short form HERE at 11am EST will get a FREE bag of Cracker Jack’D! If you don’t make the cut today, try again tomorrow! This promotion is going on daily.